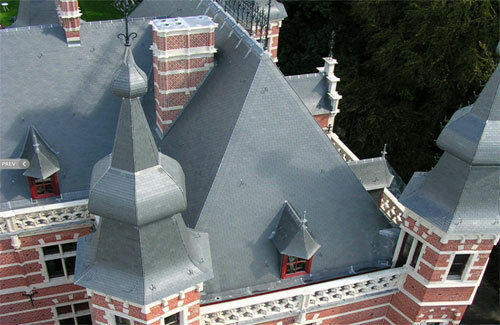 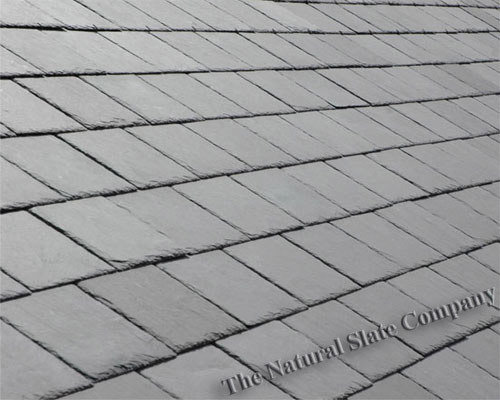 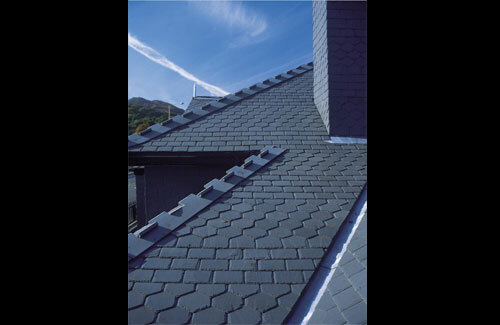 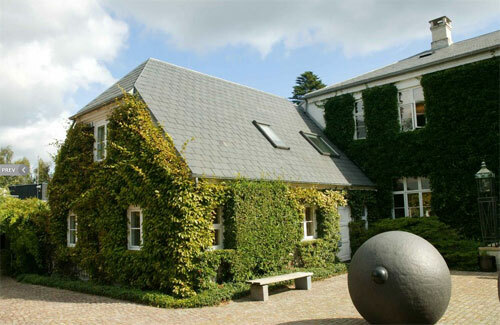 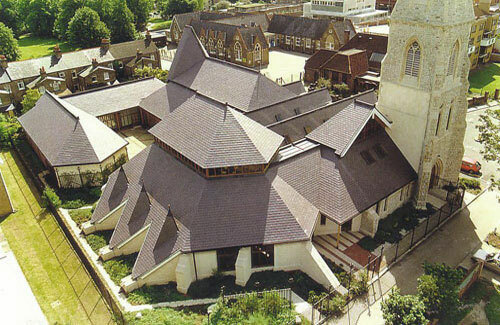 A traditional Blue Grey roofing slate that is consistent in colour with a fine grained natural texture. 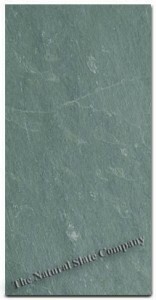 Extracted from 500 million year old Ordovician deposit, blue grey is of the highest quality. 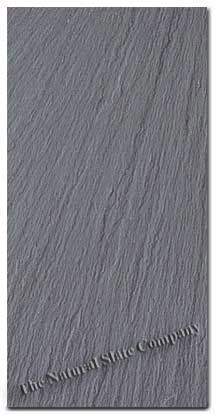 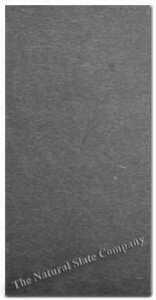 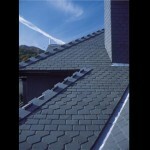 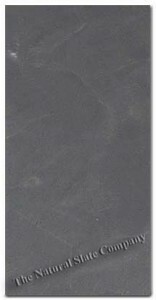 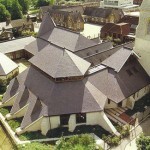 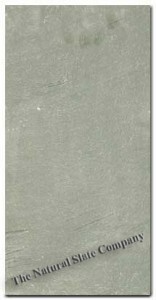 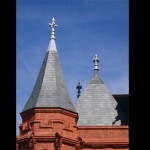 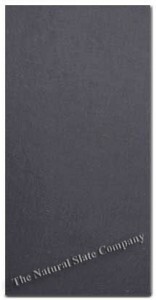 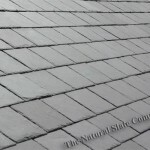 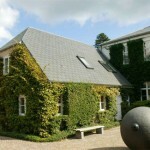 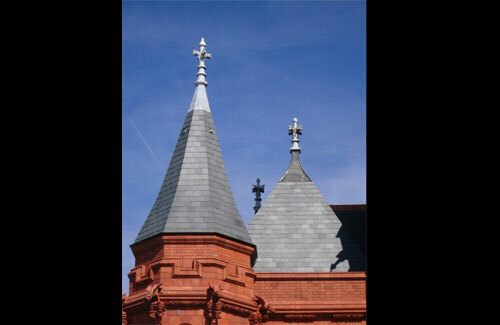 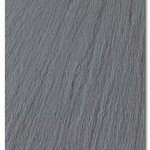 These slate are supplied without holes as standard. 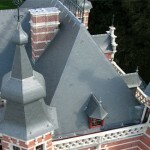 Holing can be arranged at additional cost.